The 2019 Bretton Woods Nordic Marathon, Sunday, March 3, 2019. 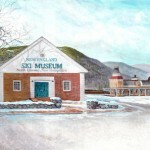 At the site of the famed 1982 US National Championships where Nordic legends such as Bill Koch and Tim Caldwell competed, the Bretton Woods Nordic Center of Omni Mount Washington Resort invites all long distance classic skiers to join them on an epic journey to benefit the New England Ski Museum. 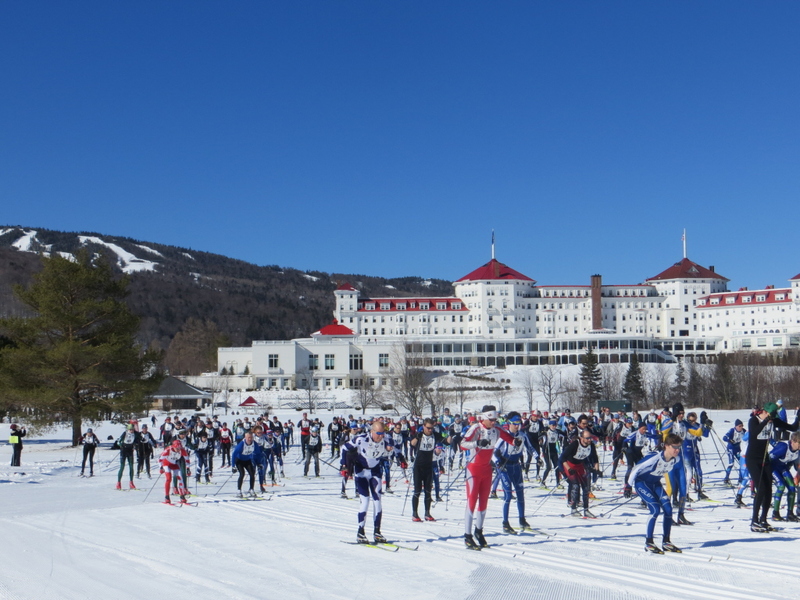 The field in the 2013 Bretton Woods Nordic Marathon starts the race. 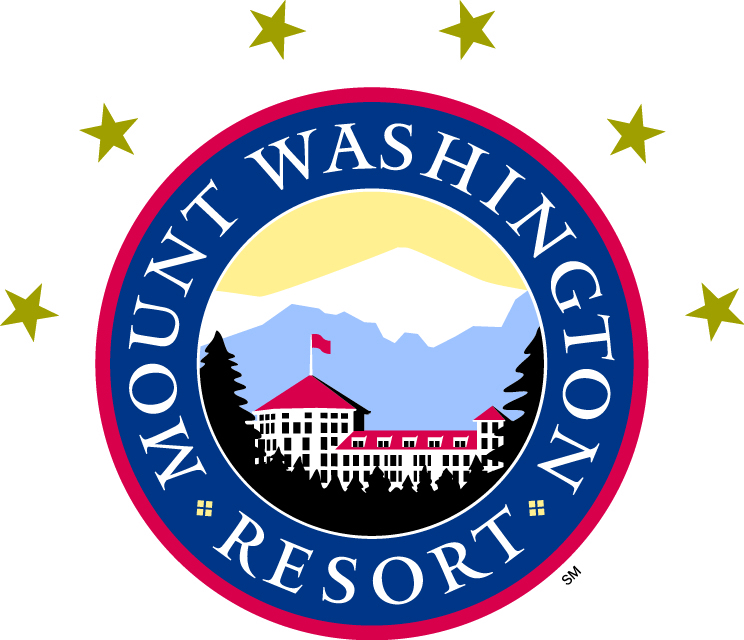 Staged between the historic Mount Washington Hotel, Mount Washington and the Presidential Range, the New England Ski Museum’s Bretton Woods Nordic Marathon at Mount Washington Resort has become a memorable North Country winter occasion, steeped in history and Nordic skiing tradition. 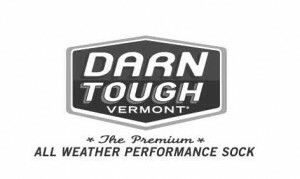 The classic format, cross-country ski race in half marathon and marathon distances showcases one of the largest Nordic systems in the northeast. Participants range in age from 11 to 75; and may enter either the timed or untimed divisions of the one or two lap course. 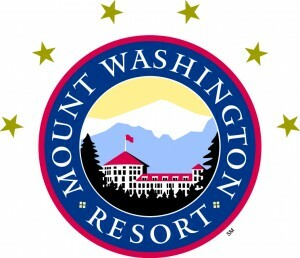 The scenic course in the shadow of the Northeast’s highest peak has frequent feed stations, and participants partake of a post-race meal within the grandeur of the Omni Mount Washington Hotel. This is a truly great event for recreational and competitive skiers alike. These Event Sponsors Make the Marathon Possible–Thank You!